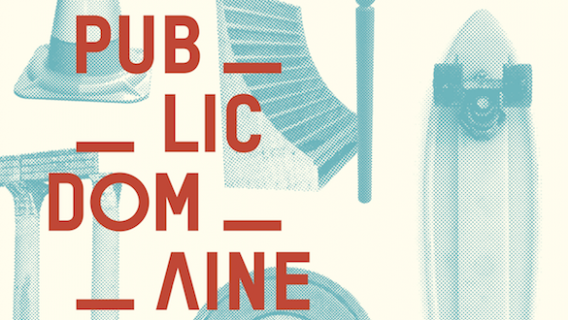 Be prepared for this: Public Domaine (with an “e”) is probably the biggest skart (hum… skate + art) show ever produced. It gathers skate demos and views on skate culture mixing new creations, retrospectives and facilities in the lyrical theater of the Gaîté lyrique in Paris. 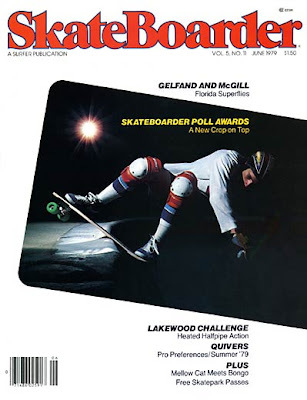 Public Domain, without the "e" is the name of one of the videos produced by Stacy Peralta in the late 1980s that revolutionized the aesthetics and images of skateboarding. Bryce Kanights, Mofo, Kevin Thatcher, Luke Ogden, Rhino, Patrick O’Dell, Jerry Hsu, David Broach, Gabe Morford, Jon Mehring, Cédric Viollet, Brian Gaberman, Taro Hirano, Sem Rubio, Dan Boulton, Deeli, Eric Antoine, Travis Dove, Rich Gilligan, Bertrand Trichet, Buzzy Sullivan, Sergej Vutuc, Gus Duarte, Giovanni Reda, Davy Van Laere, Atiba Jefferson, Sam Ashley, Stephane Andre, Seb Carayol, Sean Cliver, Benjamin Chasselon …. Under the direction of Jérôme Delormas and with the help of Vincent Carry , Pedro Winter , Morgan Bouvant Yogi Proctor, Sébastien Carayol and Benoit Rousseau, the basement of the Gaîté lyrique has been redeveloped into a bunker of rebellion around two themes: a dip in the pulse of the underground skate culture and the provocative yet attracting board designs. 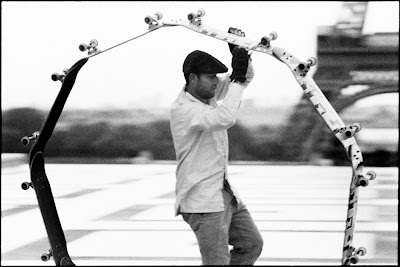 portraits of the 70 most influential skaters in the history of the sport. The skartists presented have all emerged from the skateboard environment and express themselves through photography, video, contemporary art or graffiti. With Agent Provocateurs, it is more than 50 boards selected by Seb Carayol that are hooked to the neutral walls of the Gaîté lyrique. All boards have intriguing and controversial issues that only someone like Seb is able to decrypt and all. 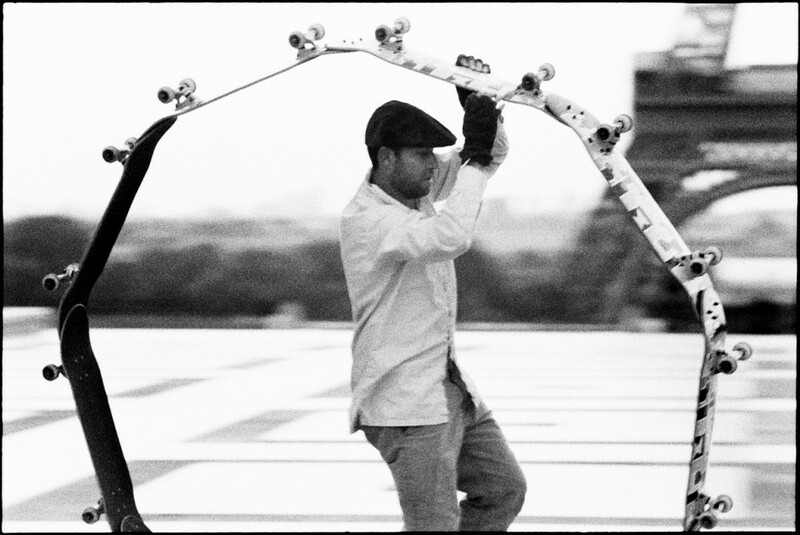 Seb Carayol is writing for SkateBoarder and has his own blog. - "Agents provocateurs" with skateboards designed by Alyasha Moore, Andy Jenkins, Ben Horton, Ed Templeton, Eli Morgan Gesner, Fos, Marc McKee, Mike Hill, Moishe Brennan, Michael Sieben, Sean Cliver, Todd Francis, Winston Tseng Johnny "Mojo" Munnerlyn, Colin Price and Donny Miller. at Colette on June 13th. Public Domaine reflects the general concept of the exhibition and brings together the skate culture, distorting mirror and alternative way of reinterpreting the world. How a conterculture creates its own artistic language and survey the world. As remixed into a giant sampler, sculptors, graphic artists, videographers, animators and musicians live on two floors. Between futuristic vision and back to the future, skateboarding is showcased through distorted mirrors unfolding before our eyes. With works by The Art Dump (Eric Anthony, Hershel Baltrotsky, Jeremy Carnahan, Michael Coleman, Andy Jenkins, Christian Morin, Andy Mueller, Evan Hecox & Chris Waycott), ILL Studio, Natas Kaupas, Fred Mortagne, Mike Manzoor, DVNO Rémi Brun, Sade Coy, Cédric Viollet and Edouard Le Scouarnec. Nike SB will also present The Chosen, a participatory installation in the exhibition. 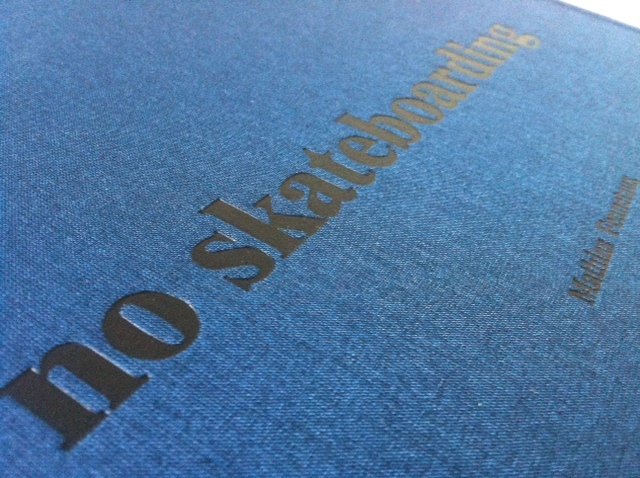 Welcome Home, where how skateboarding has infiltrated our homes. Better than the street, better than the ramp, skating is the home's allegorically found skateboarding to never be forgotten, infiltrate the most intimate daily. Pierre-Andre Sénizergues, former world champion skateboarders (and the boss of Etnies), asked several creative minds who were part of the history of Etnies and asked them to imagine what skateboarding could become in 25 years. In this space Pierre-Andre Sénizergues presents his skatebable house… It’s actually not a joke since Pierre-Andre has a secret place in the Malibu hills where the skateable house has been (or was) constructed… The PAS House was designed by Gil Le Bon Delapointe with the assistance of the architect Francois Perrin. The PAS House is accompanied by "Pool Tables" from Lance Mountain and a series of paintings by Benjamin Chasselon - "My dad's favorite covers". Then, there is a space entirely dedicated to skart photography. This is the moment between the past and the future of skate photography, the transition between old and new media to show off. with intriguing or controversial issues? You bet! On the other hand, there are 15 different sizes of flat screens to create a portfolio in motion where each artist broadcast his views of skateboarding: Jon Mehring, Cédric Viollet, Brian Gaberman Taro Hirano, Sem Rubio, Dan Boulton, Benjamin Deberdt, Patrick O'Dell, Deel, Eric Anthony, Travis Dove, Rich Gilligan, Bertrand Trichet Buzzy Sullivan, Sergej Vutuc Fred Mortagne, Gus Duarte, Giovanni Reda, Davy Van Laere, Atiba Jefferson, Sam Ashley ..
A number of special events are planned throughout the stay of the Public Domaine exhibition (which runs until Sunday, August 7), from concerts and skate demos to parties and such sponsored by Thrasher Magazine, Etnies, Nike SB, Girl Skateboards and more.